This book is a brilliant academic contribution to the world of language teaching in a perspective which is global and scientific. The author, with his profound understanding of the contextual realities which condition the multiple teaching contexts in the present century, has made this book both comprehensive and compelling. The issues related to integrating Computer-Assisted Language Learning (CALL) in teaching, the challenges of consolidating the concepts of CBLT (Competency-Based Language Teaching) by applying digital tools and the intricacies of the changing dynamics of the classroom contexts in response to the 21st century’s industrial demands are a few of those significant insights which every teacher who, being engaged in this technology-driven teaching situations, is expected to know, analyze and apply. 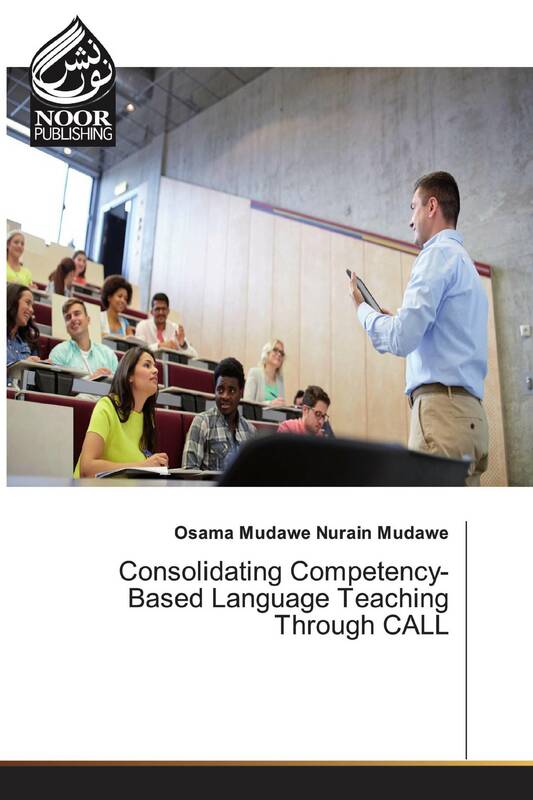 Hence, this books is considered a phenomenal resource not only for those into the field of Language Teaching but also for those who are expected to become policymakers on ELT curriculum matters.